The FSRA said the move would be an addition to guidance it issued in October 2017 regarding a regulatory approach toward token-based fundraising activities such as initial coin offerings. Given the rising popularity of cryptocurrencies in the region, the FSRA said then that it would apply existing anti-money laundering and know-your-customer (KYC) rules to token sales, classifying some as securities and others as commodities. The FSRA now notes its concerns over the issues of cryptocurrencies being used in money laundering and terrorist financing, as well as the risk of cyberattacks. Like its counterparts in other countries and regions such as Japan, the EU and Singapore, the FSRA said it’s also exploring a framework to supervise cryptocurrency exchanges regarding these risks. According to the statement, the agency does plan to include advisory input from industry companies and relevant professional bodies. The FSRA further cautions that before the regulatory framework is in place, investors and exchanges are advised to approach the agency for discussion on proper treatment of cryptocurrency transactions. 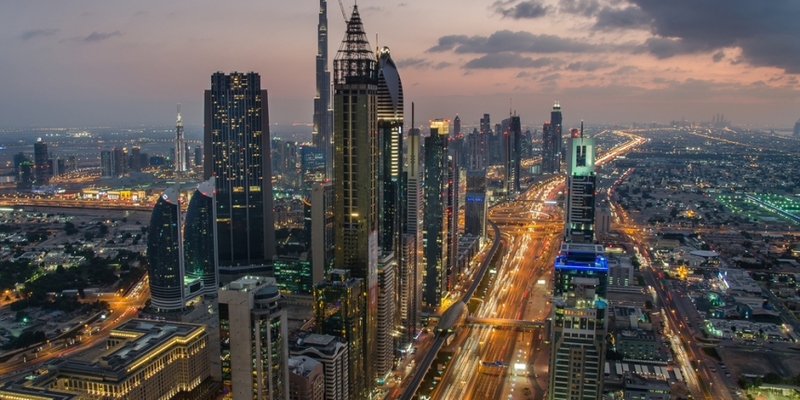 The news comes just a week after the United Arab Emirates’ securities regulator issued a warning to residents on the risk of investing in token-based fundraising activities.